Organizing a wedding party is not a small deal. The challenge is leveraged when you want to hold a Jersey Shore Wedding. For decades, New Jersey has been one of the most popular destinations for couples who want to hold their special day. 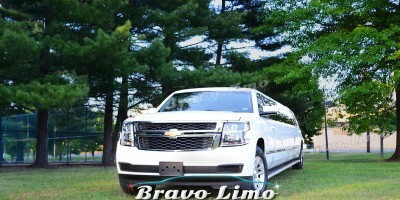 With New Jersey Limo, you can make it happen. 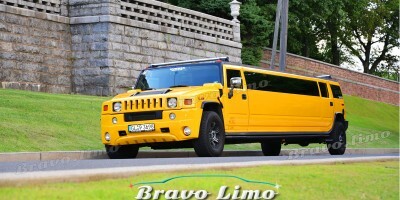 But before booking any service, here are some tips that you can consider to enhance your Jersey Shore Wedding with Limo Style Coach Bus New Jersey. To make sure that your event will run smoothly, you need to choose the right vendors. Make sure you use vendors from the Jersey shore. These are the vendors who won’t make you disappointed. They know how to handle things. They can provide unique services which you can’t attain from other handlers (from another area). Manage the weather will be the second trip. Indeed, getting married on New Jersey Shore is very fabulous and fascinating. But the truth is, it is not weather proof. Since you are planning to have an outdoor wedding reception, you need to ask the troubleshooting your vendors provide during the special day. Last but not least, plan for the traffic. Make sure that everything can be packed there. Arrange a meeting with your organizers and let the crew takes care of everything. Make sure that you and your guests will have the best ride. Speaking of which, New Jersey Limo makes a great choice. If your wedding reception party has dozen member of bridesmaids, closer friends, as well as relatives, then there is no better than Limo Style Coach Bus New Jersey as the transportation. 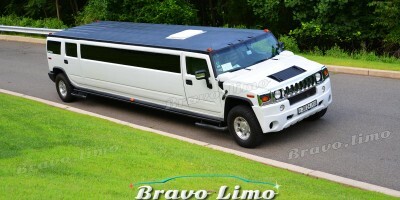 The Limo Style Coach Bus New Jersey comes with complete amenities including bar and entertainment. Not only they will have a fun time inside the party bus, but also will arrive at the venue on time. It will also simplify the picking up and gather process since you can seat all the passengers in one vehicle. The Limo Style Coach Bus New Jersey will provide an excellent level of comfort and fancy without hindering your wedding event. A lot of stuff included on the party bus such as compact bar, LCD TV, sound system, disco lights, DVD, and even console games. For your special guests, the party of Jersey shore is even started right when they get on the vehicle. While newlyweds are escaping, their guests will have a nice time to crash a party post-wedding reception. Thanks to the internet tech advancement, now booking the Limo Style Coach Bus New Jersey is just one click away. Get a free quote right now, and the rest will be taken care by the provider.